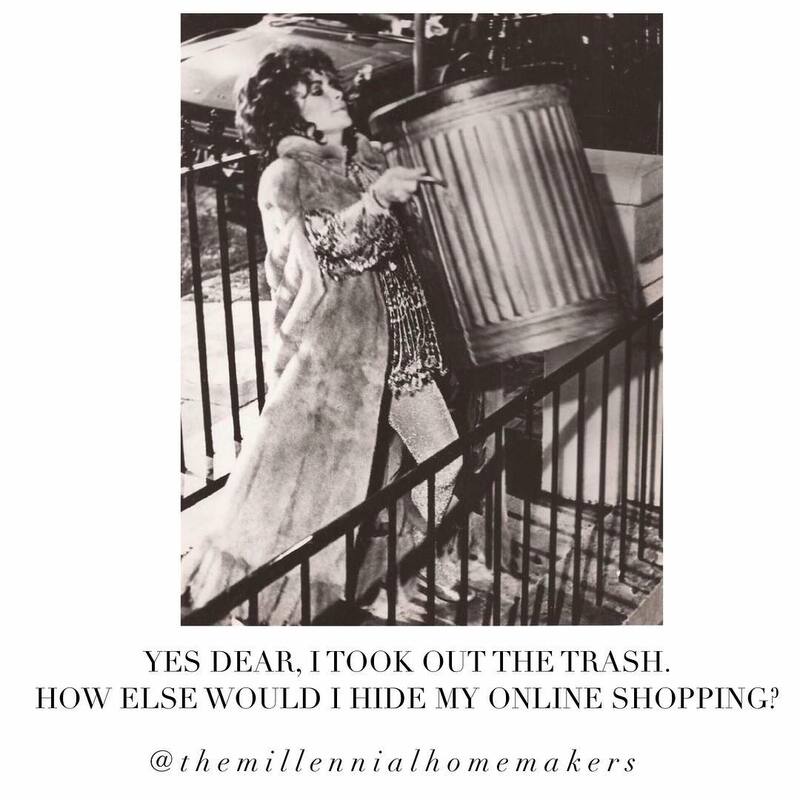 Welcome to the Millennial Homemakers! On this episode, we ask our husbands (Jordan & Drew) questions from our listeners. Find out how they met us, who does the most housework, and more! 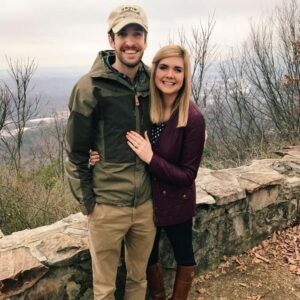 How did you meet your wives? How did you know your wife was "The One"? If you guys were to start a podcast together, what would it be about? How would you characterize your preferred home decor style? Do you and your wife have different decorating styles or tastes? What's your favorite holiday to decorate for? How organized is your closet compared to your wife's? Do you ever realize that you and your wife have different definitions of "clean"? What's your favorite thing that your wife cooks? When hosting a party, who takes care of what when prepping and setting up? What do you think your wife would change about you if she could? Why? What actor would play you in a movie about your life? What actress would play your wife? What TV romance best describes your relationship? What do you think is the most important part of homemaking? If your wife could surprise you with something small, what would make you the happiest?